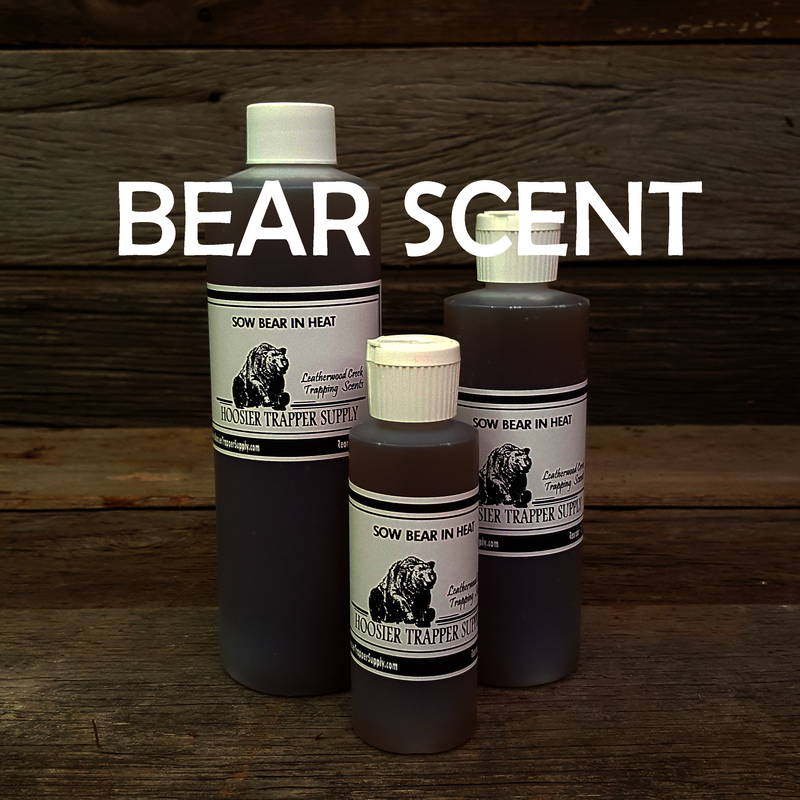 Leatherwood Deer Scents - Hoosier Trapper Supply Inc. Lip Licker Deer Lure- Our #1 Seller! Take the guess work out of deer scent! ​ Never again wonder if you are using the correct scent for the time of season you are hunting. 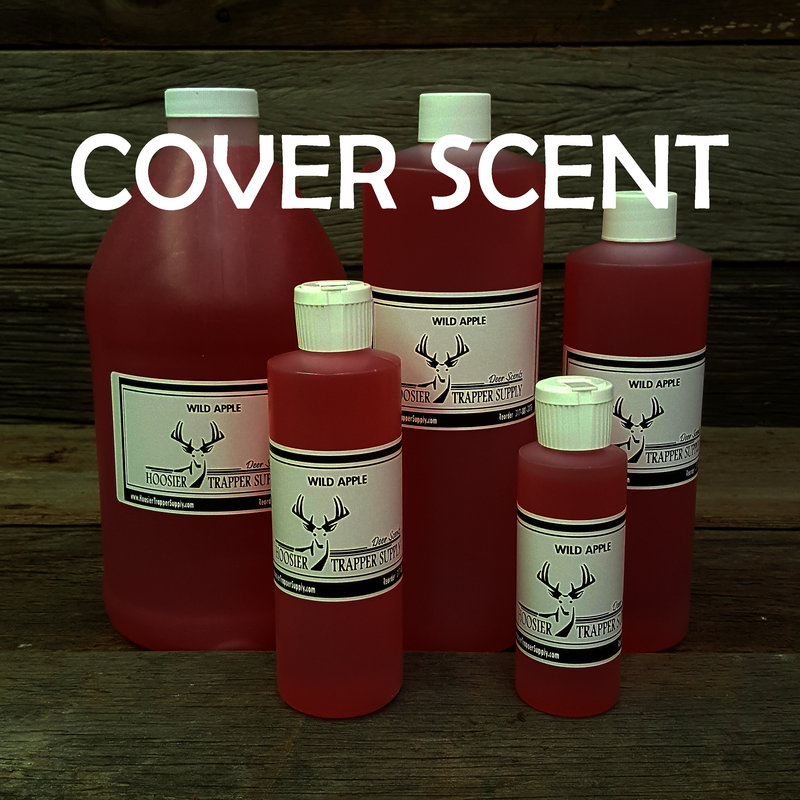 Lip Licker uses Tonquin, a known deer attractant along with several other ingredients to make this a new and unique scent that is effective all season. Works on Bucks and Does - in and out of the rut. Lip Licker has a shelf life, if you have some left over - it is just as good next season. ​​Several states have banned deer urine or deer urine based scents. To comply with this law and offer a top quality scent that will compare to anything natural, we have a completely Synthetic Form of Lip Licker. While Lip Licker in its original formula would probably be fine, the completely synthetic version eliminates any question at all. 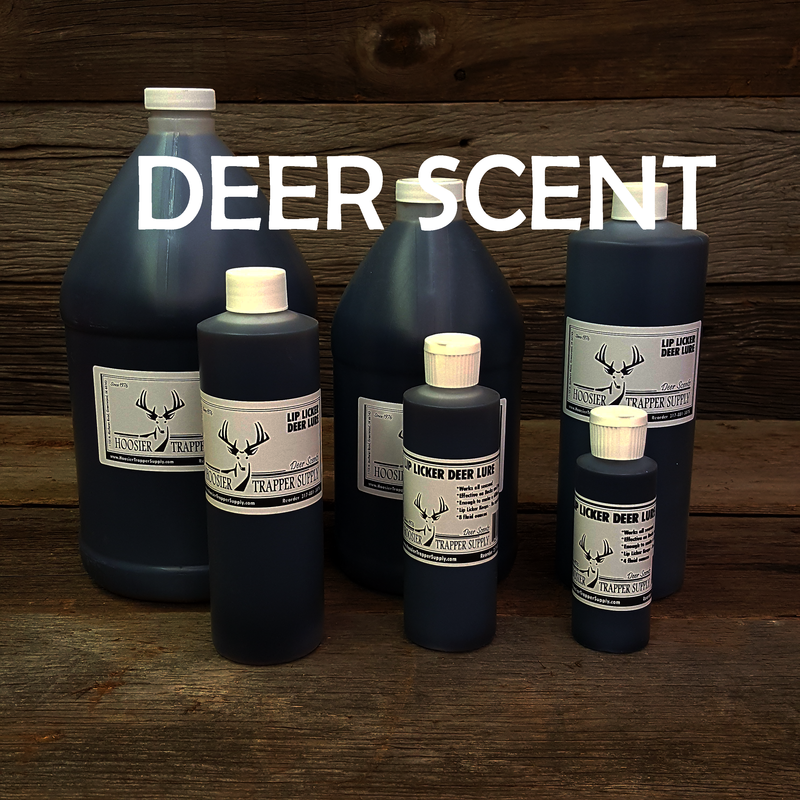 ​​Take the guess work out of deer scent. Never again wonder if you are using the correct scent for the time of season you are hunting. 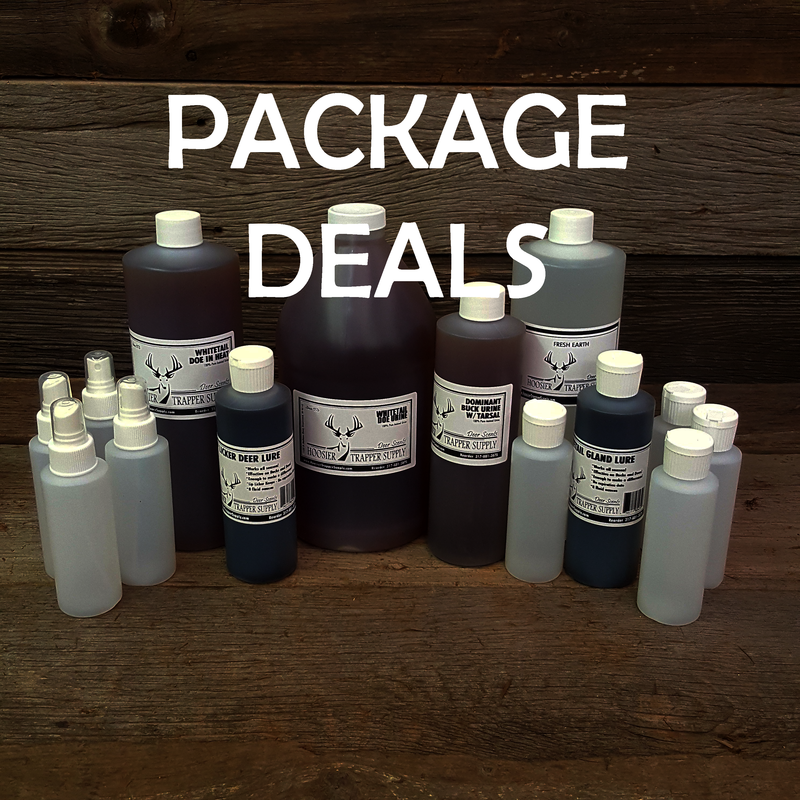 Lip Licker uses Tonquin, a known deer attractant along with several other ingredients to make this a new and unique scent that is effective all season. Works on Bucks and Does - in and out of the rut. Lip Licker has a shelf life, if you have some left over - it is just as good next season. Something new! Made like a trapping lure would be made. 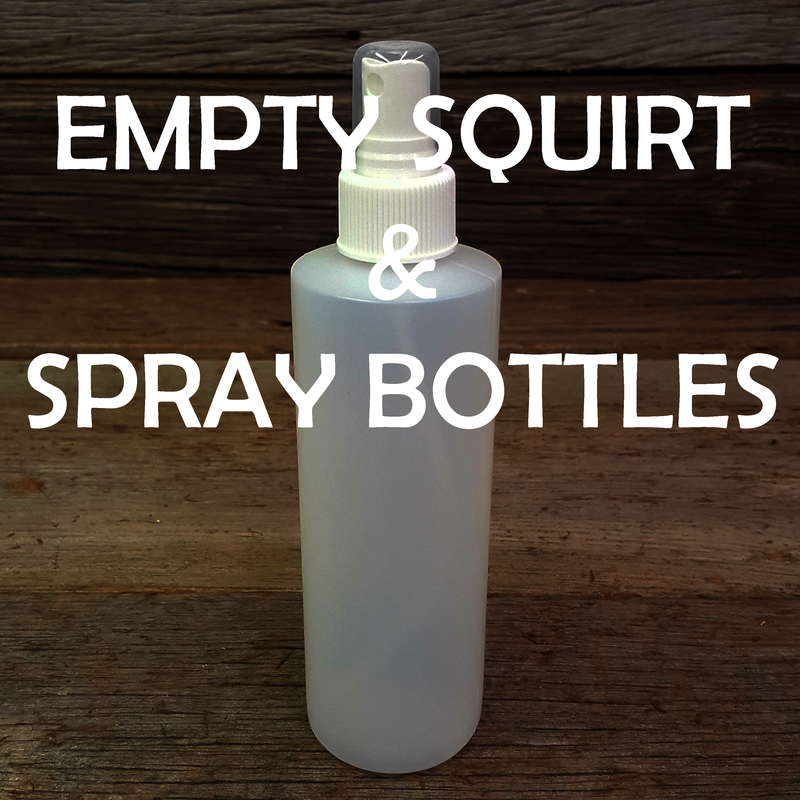 Works any time of the season on both bucks and does. Because of the popularity and requests, we are offering HTS Whitetail Gland Lure in larger quantities. Our biggest seller for hunting the rut. Use in pre-rut through post rut. Generally, when scrapes are starting to show up - that is a good indicator when to start using HTS Whitetail Doe in Heat. We have been told many times that bucks have literally come in down wind to investigate HTS Whitetail Doe in Heat. Great to use when hunting the dominant buck in the area. Use in mock scrapes or existing scrapes as a territorial infringement lure. Warning! Only use if your goal is to hunt the dominant buck - HTS Dominant Buck Urine with Tarsal can spook smaller bucks. Good all around attractant and cover scent. Primarily used before and after the rut. Doe urine acts as a fear eliminator. It gives deer a calming effect, making them think other deer have been around. Works great as a cover scent.